Hi everyone!! 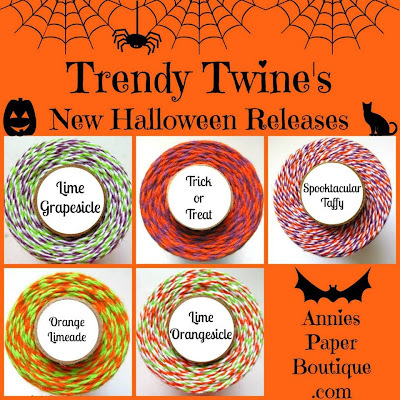 I have a post over at the Trendy Twine blog today! 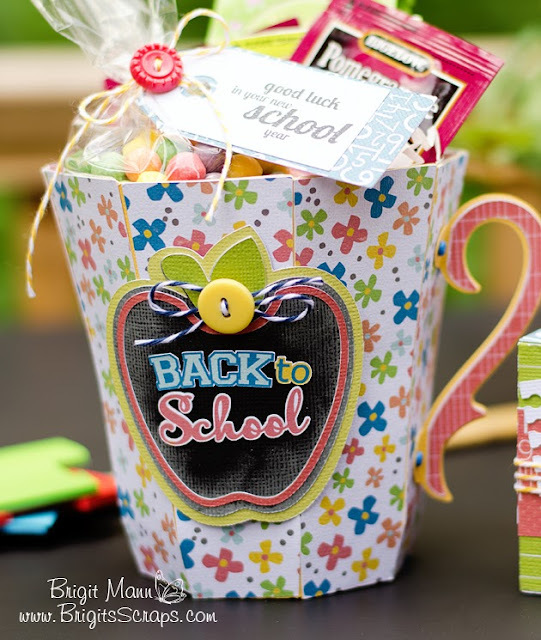 Need a quick and easy back to school welcome gift set for your child's teacher. 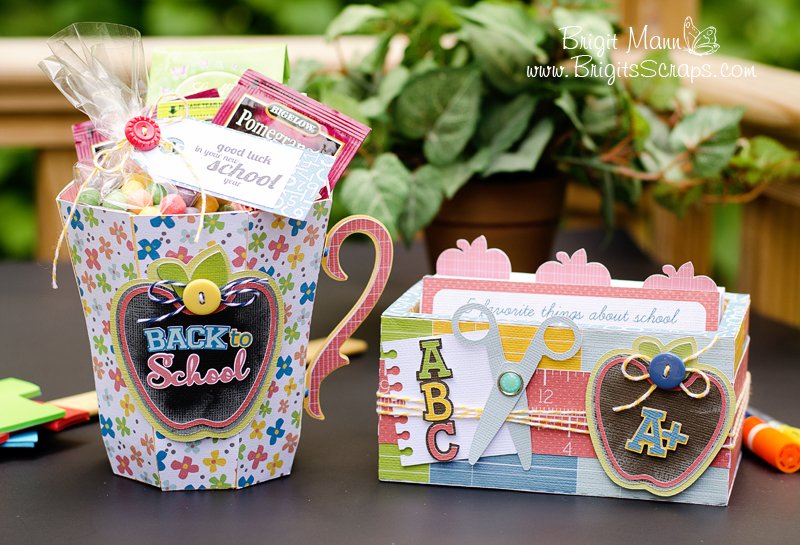 How about this index card box with cute little apple dividers and a mug filled with some flavored teas and sweets. 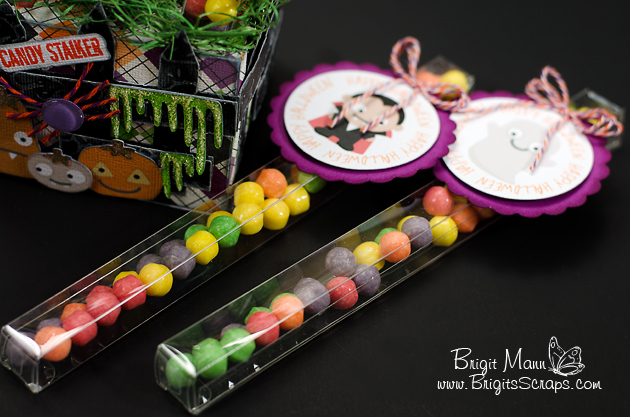 I really enjoyed making this Design Team project for SVGCuts, the apple dividers are my favorite part of the project. 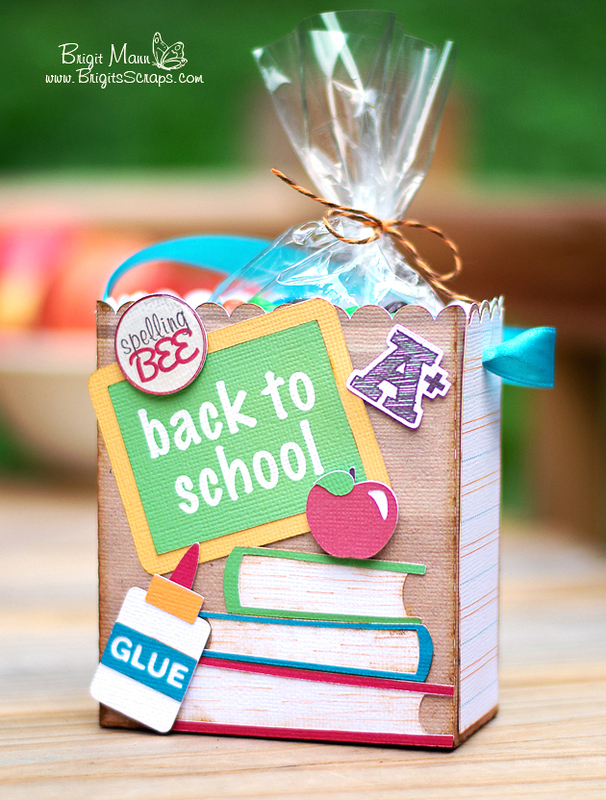 The box is from the Tea For You and Me kit, I made it the same size as in the pdf file and it fit the index cards perfectly. 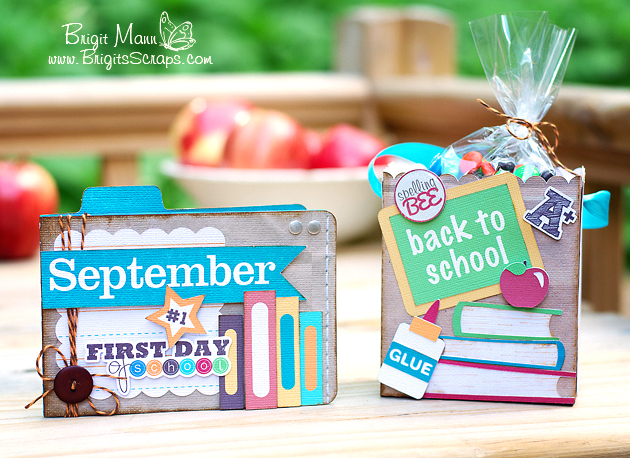 The school svgs are from the School Days kit except for the scissors which is from the Back to the Books kit. For the dividers I used three 3 x 5 rectangles and placed the apple top edge hanging off and welded. 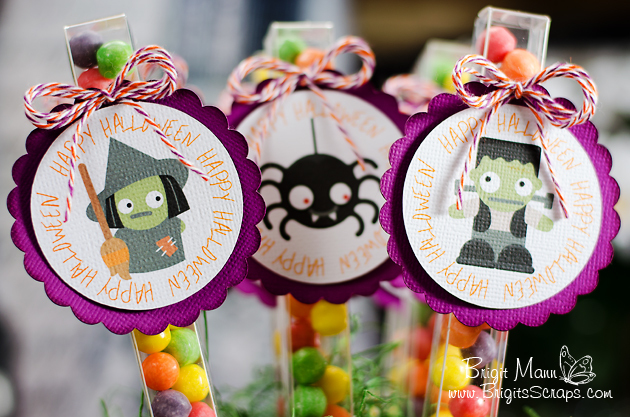 One on the right, left and middle, so simple but cute. 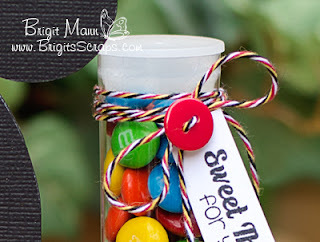 The mug is from the Farmhouse Kitchen kit, it's such a nice size really fits a bunch of treats and very sturdy with the right cardstock. I used some In the Navy and Lemon Tart Trendy Twine and the paper is Echo Park's Paper and Glue. 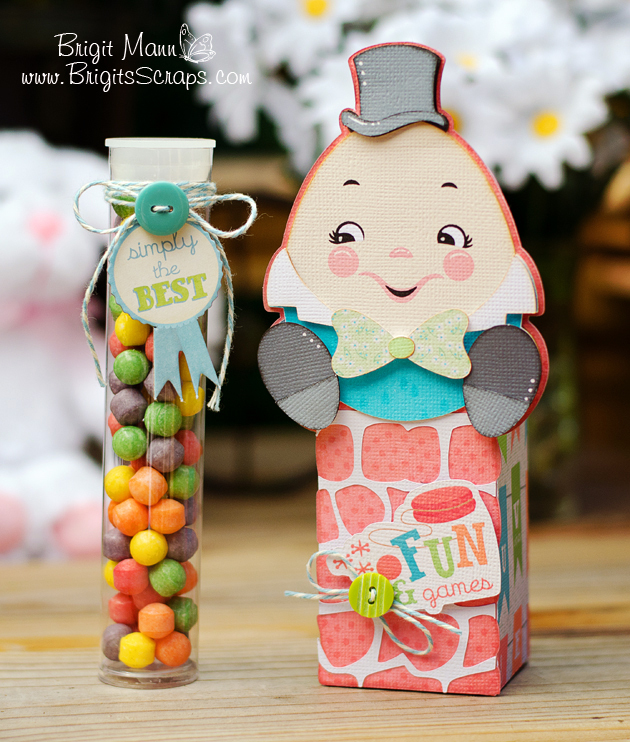 Hope you enjoyed my project, for full directions and files used hop on over to my SVGCuts DT Page. 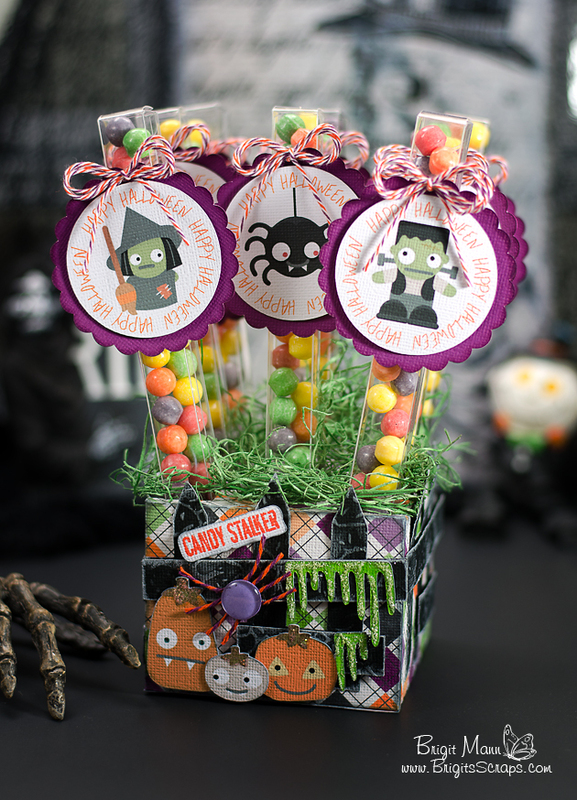 Leave me a comment on this blog post to be eligible to win. 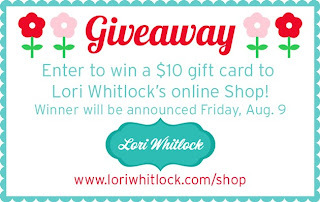 You should be arriving here from Lori's Blog, so make sure you start from the beginning and hop to the end so you don't miss out on other giveaways along the way, even a Cameo. 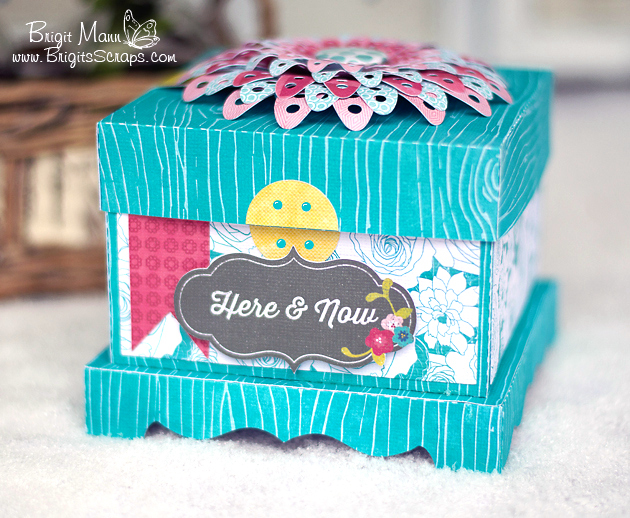 The minute I saw this box and card I thought it would make a lovely gift set. And I knew exactly what paper I wanted to use with it, Echo Park's Here and Now designed by Lori. 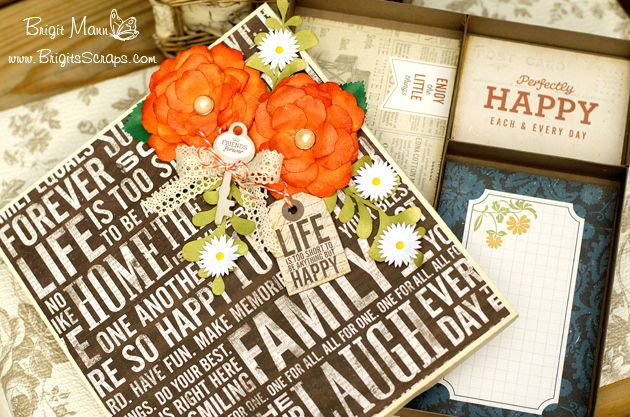 I also used two of the digital elements from the collection, I just love the chalkboard sentiments. 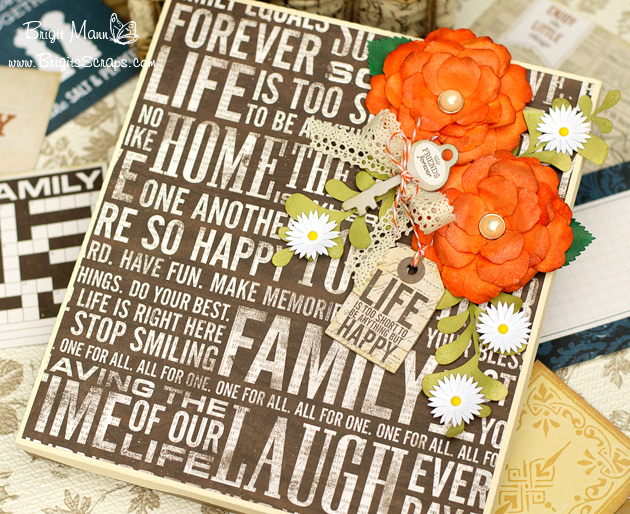 This 5 x 5 Decorative Box goes together beautifully, it's one of my favorite cutting files from Lori. As soon as I glued it together I was like wow and it's a really nice size too. 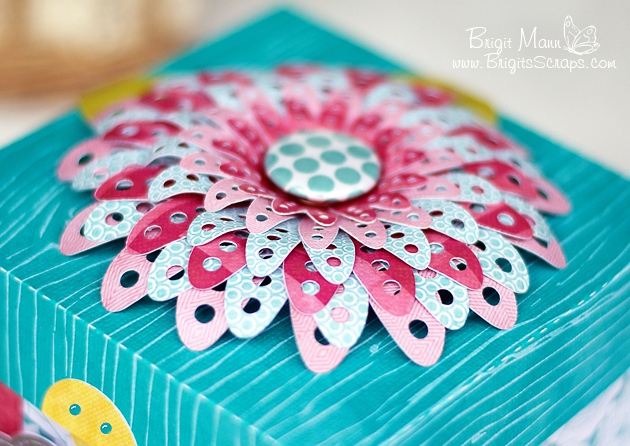 I added one of the flowers from the 3D Flower Set 8, just used a couple more layers. 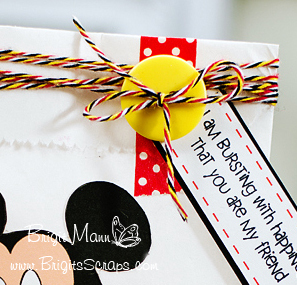 I really love this Banner Card with the addition of the 3D bow, it tied the whole project together for me. 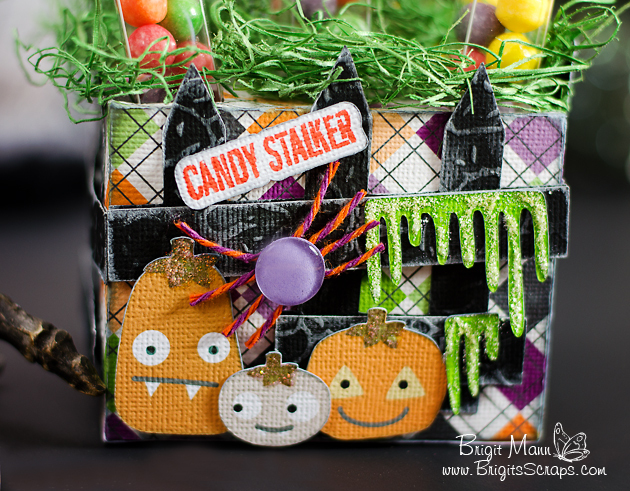 Hope you enjoyed my project, next stop is Christine's blog, hop on over for some more fun! 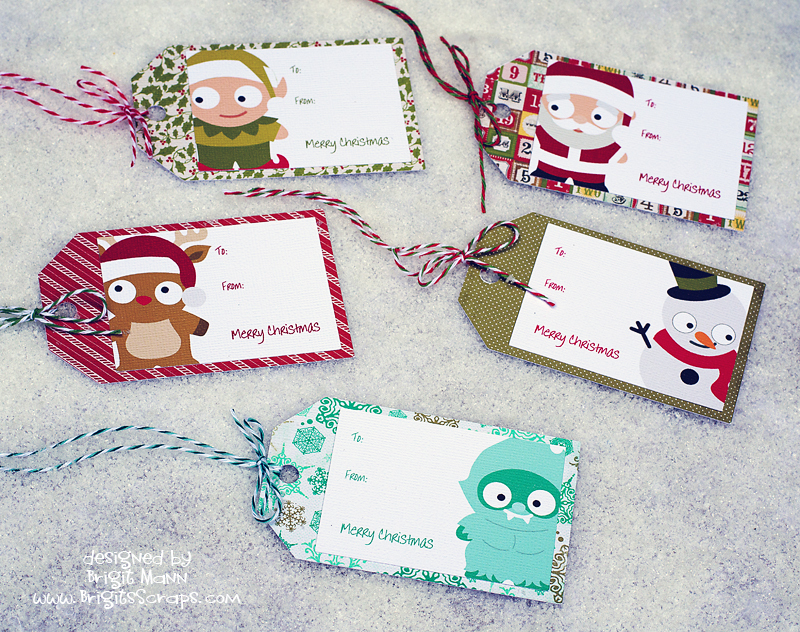 I'm so happy Mary from SVGCuts made the Christmas Cuties, I want to use them for my Christmas Tags. And I'm starting early, here's a couple of print n cut ones I whipped up. 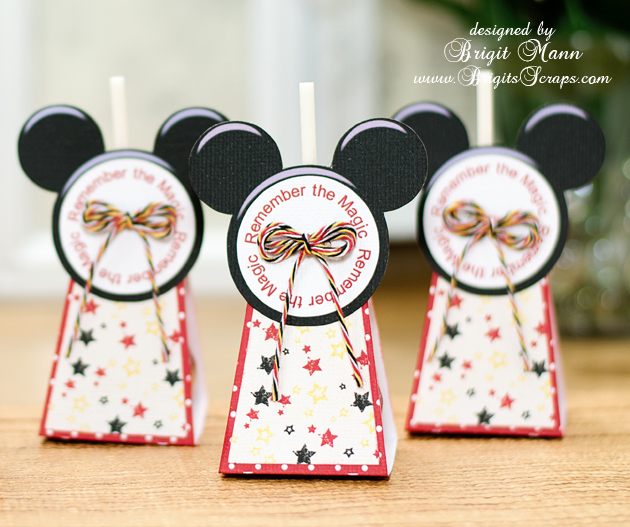 I love them, they're so cute and the pnc's are quick and easy, you can do a bunch in no time. There's two pieces, the tag with the pattern paper and the top with the cuties on it. 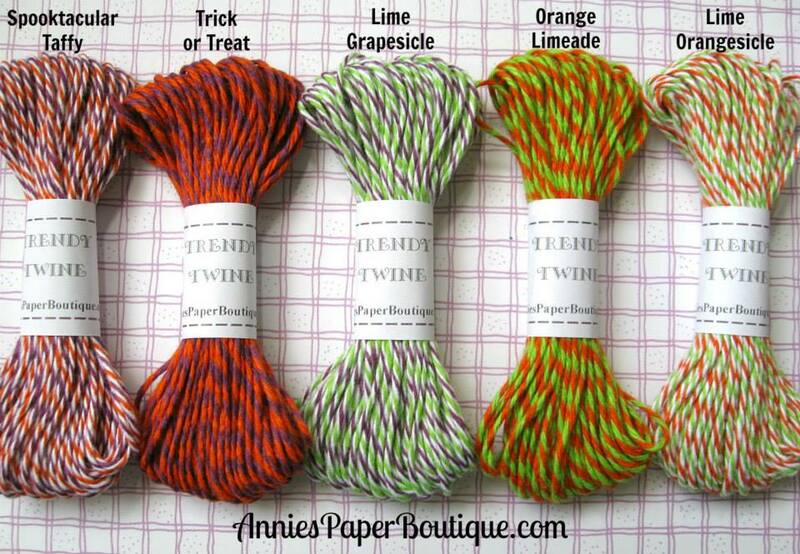 The Trendy Twine's Christmas colors are awesome too, a must have for your Christmas projects. 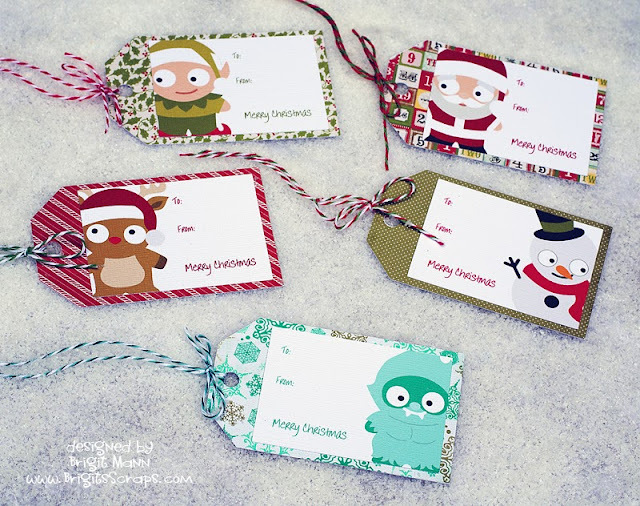 The cut off technique I had seen at The Paper Retreat, I just loved how Melanie made her Christmas cards. Hi everyone Brigit here with another SSDE Tutorial. 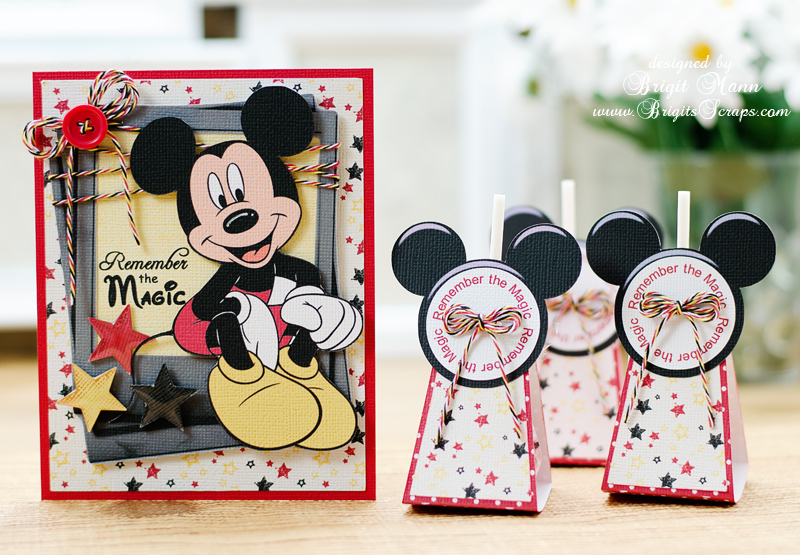 I love to fill my shapes with digital paper and then do a print n cut with my Silhouette Cameo. 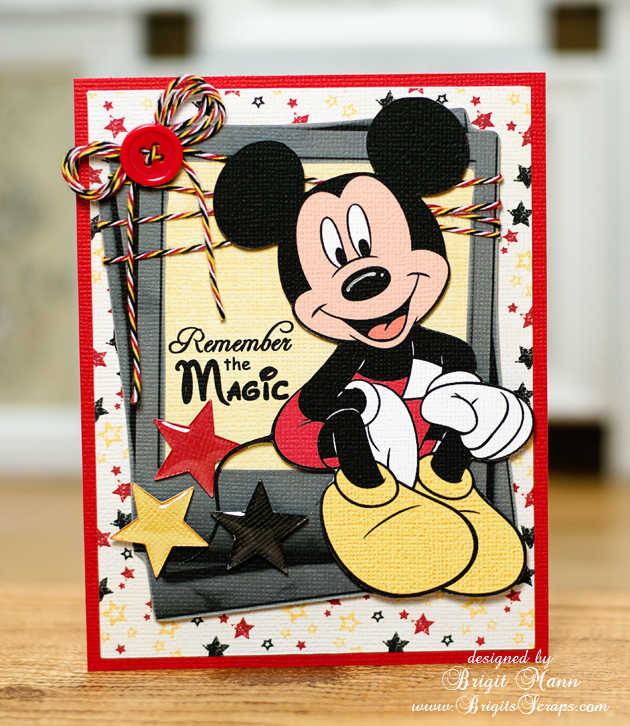 It does such an awesome job cutting out the pattern filled shapes as you can see in the card below. 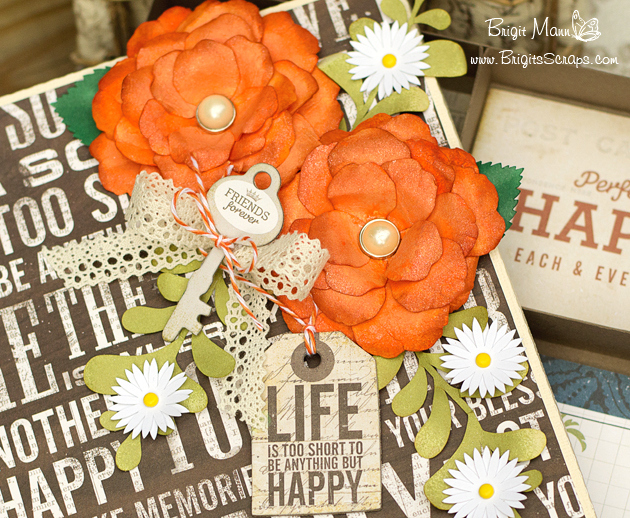 For this project I used one of the cards from the Christmas Card Set 2 and Lori's digital paper collection Sweet Life. I only used the card and the two front layers, you can delete the other pieces. If you need help with ungrouping and making compound paths check out my tutorial here. I do not import my digital paper into SSDE, I have it all organized by designer in a folder on my computer. You can see in the photo how I have the folder opened on the right-hand side next to my program. I just dragged the pattern paper from the folder and dropped it into the shape. 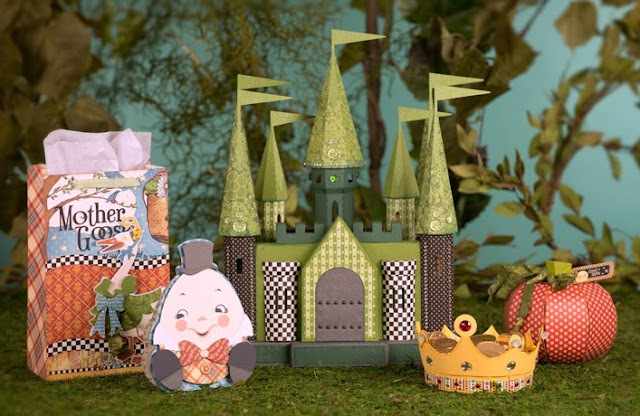 Notice on the card the owl design is to the left and cutoff. Select the card, go to the Fill Pattern and Advanced Options, click on the Pan Pattern, a circle with crosshairs will appear in the middle of the card, click on it and move the paper around. I wanted my owl on the opposite side with the white swirls to the right so I clicked on the Horizontally under the Mirror Pattern. I line up the card fronts so when panning I can see exactly where I'd like the owl to be. I used the Scale Pattern and enlarged the paper to 110% so the edge of the paper wouldn't show. 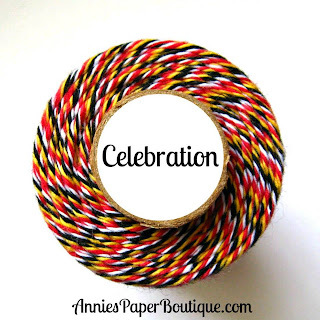 The scale pattern is great to make your pattern paper designs larger or smaller I use it all the time. 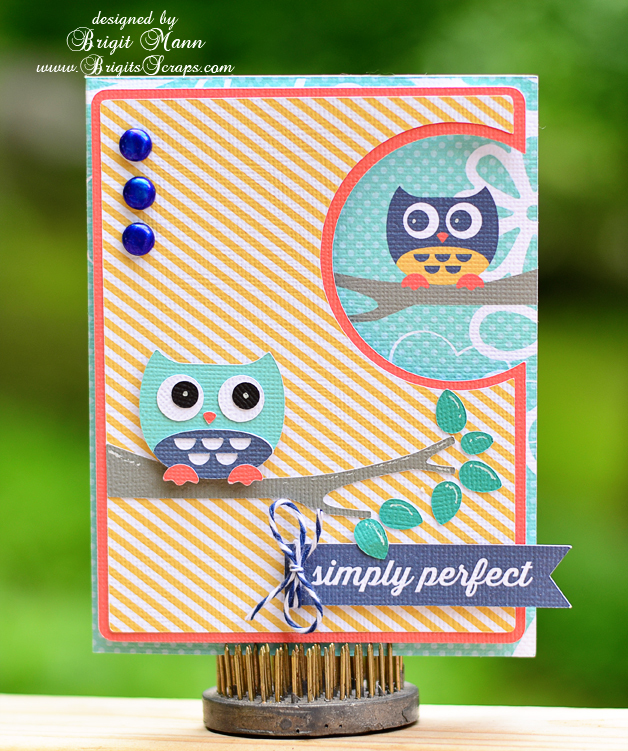 Lori has a cute owl and tree cut file that matches this collection in the owls set, I used the eyedropper under the Fill Color and selected colors from the collection so everything would match or you can fill them also with the digital paper. 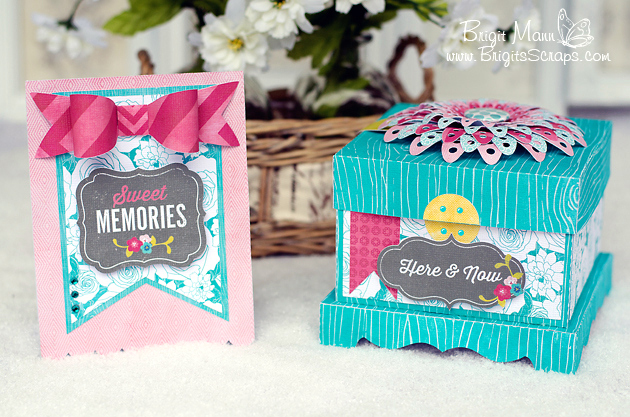 The sentiment is an element from the Sweet Life collection, to cut that out you need to first do a trace, that will be covered in another tutorial. All my pieces fit on one 12" x 12" piece of cardstock, registration is checked under the Registration Marks and I make sure all my cuts are selected under the Cut Style. Now I'm ready to do a print n cut. 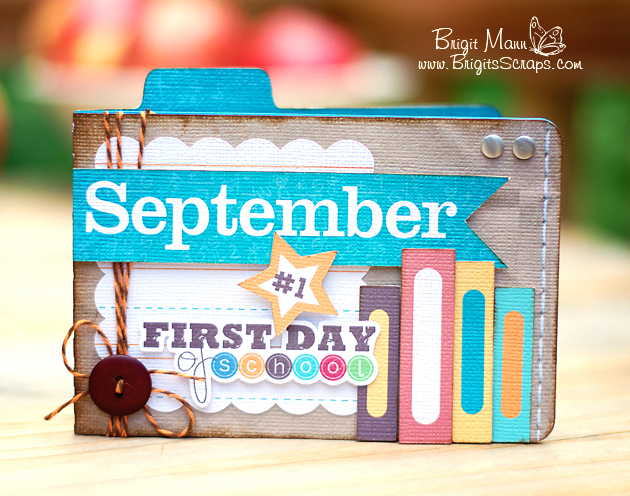 Thanks for stopping by, I hope this tutorial has helped, Lori has such wonderful digital paper and elements at JessicaSprague.com, have fun! !